North Korea has reportedly sent ballistic missile and chemical weapons components to Syria in violation of United Nations sanctions, according to a draft of a new report authored by U.N. experts that has been viewed by several news organizations. According to the 200-page report, expected to go public in mid-March, U.N. investigators say the items include acid-resistant tiles, valves and thermometers, according to The New York Times. The transfers reportedly date back as far as 2008. “According to an unidentified member state, the North’s Ryonhap-2 Corporation was involved that year in a Syrian ballistic missile program, the ‘maneuverable re-entry vehicle (MARV) Scud D (MD) project,’ the report said. 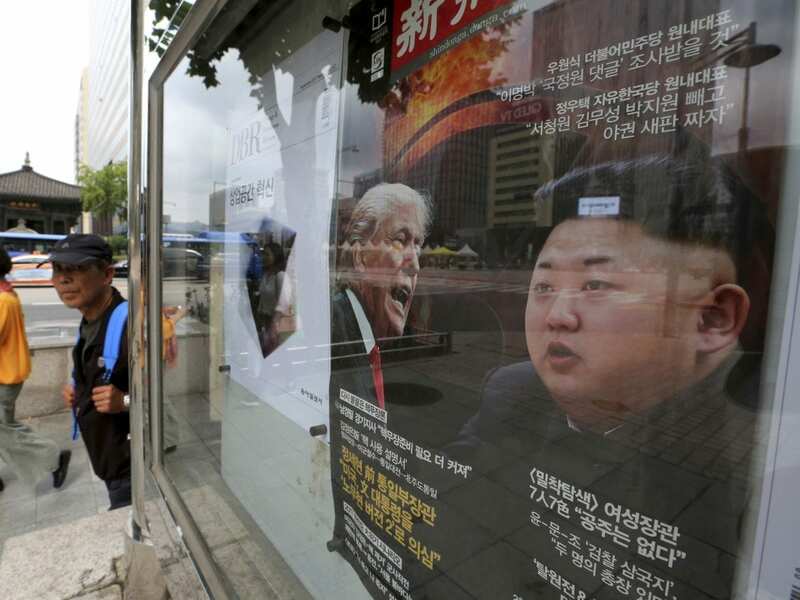 As NPR’s Greg Myre reported last week, the U.S. has also been tightening sanctions on North Korea, with the latest round aimed at blocking the regime from obtaining imports of oil and other prohibited products. “More than 50 ships and shipping companies were cited by the Treasury Department for evading existing U.S. and international sanctions. While most of those named were based in North Korea, companies and ships from China, Singapore, Taiwan, Panama, Tanzania, the Marshall Islands and the Comoros were also included.